Teams at the Toulouse Space Centre have been tasked with positioning the Apstar VI telecommunications satellite, launched 12 April from the Xichang launch base in south-west China. 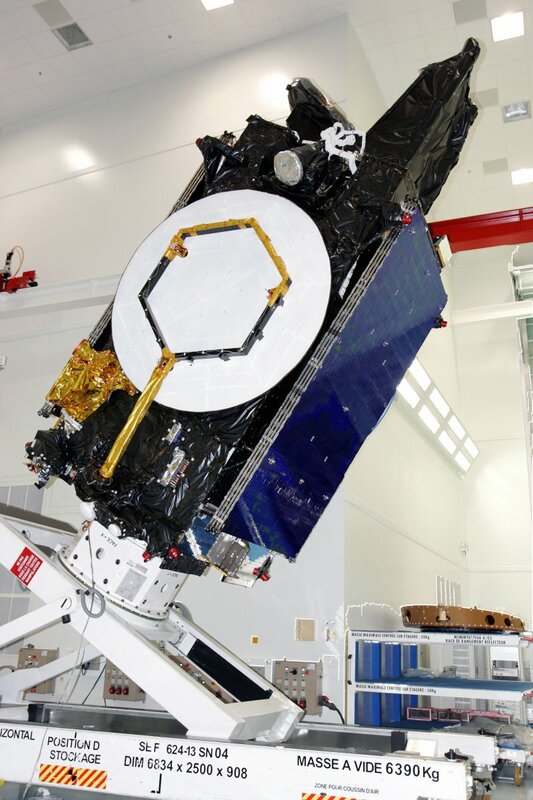 CNES is conducting operations on behalf of prime contractor Alcatel and its customer, Chinese operator APT Satellite Ltd.
Apstar VI, designed for a nominal service life of 13 to 15 years, is replacing Apstar 1A to provide continuity of telecommunications services for China, Hong Kong, Indonesia, Japan, Singapore and Vietnam. Immediately after its separation from the launch vehicle, Apstar VI was acquired by CNES teams in Toulouse. The satellite will now be manoeuvred from its initial transfer orbit into a final geostationary orbital slot at 142° East. These operations will be performed through a network of Intelsat ground stations in Perth (Australia), Fucino (Italy) and Clarksburg (United States). The teams in Toulouse are coordinating all of these stations, performing operational processing tasks (calculation of orbital parameters, manoeuvres, etc.) and planning and conducting satellite operations with support from Alcatel experts. 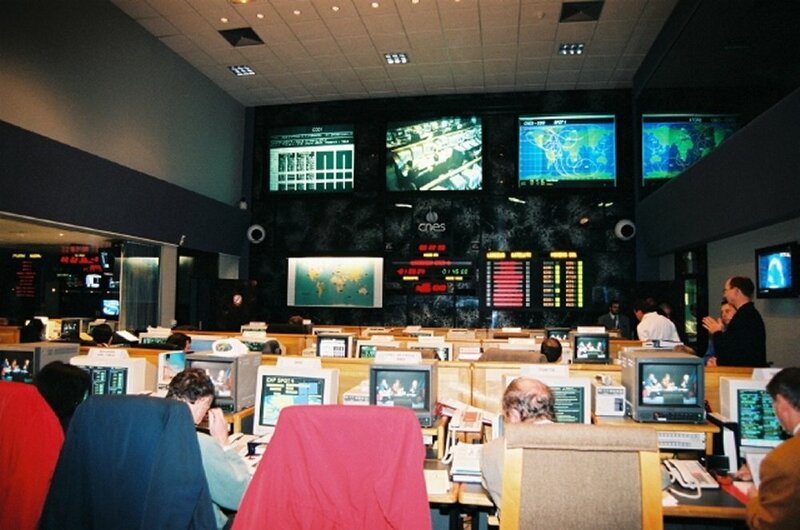 CNES is directing positioning operations as part of a joint CNES-Alcatel team. CNES has more than 56 successful satellite positioning missions to its credit, 41 of them involving geostationary satellites. After the successful positioning of AMC-12 for US operator SES Americom in February, this is the second satellite positioning mission for CNES this year.